Fred Marshall Painting has been in business for more than 40 years. We have an extremely experienced team that cumulatively has over 300 years of painting experience. 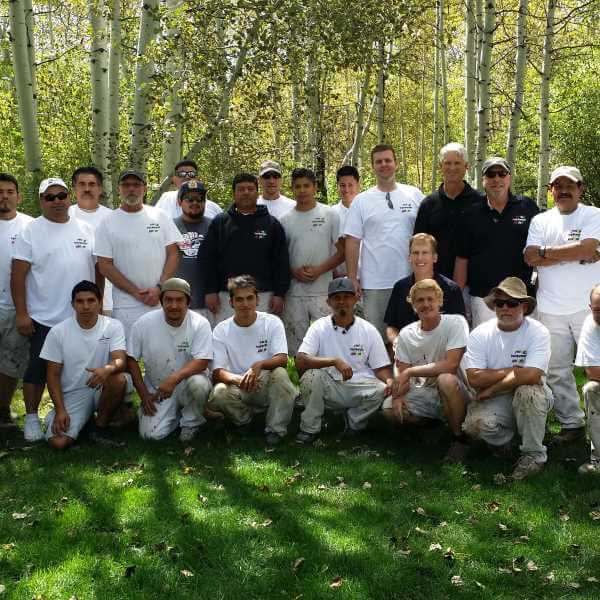 We have the best painters and painting crews in the Park City & Salt Lake City areas. Our foreman are very experienced, averaging over 15 years with the company. Our painters excel at producing the highest quality work. 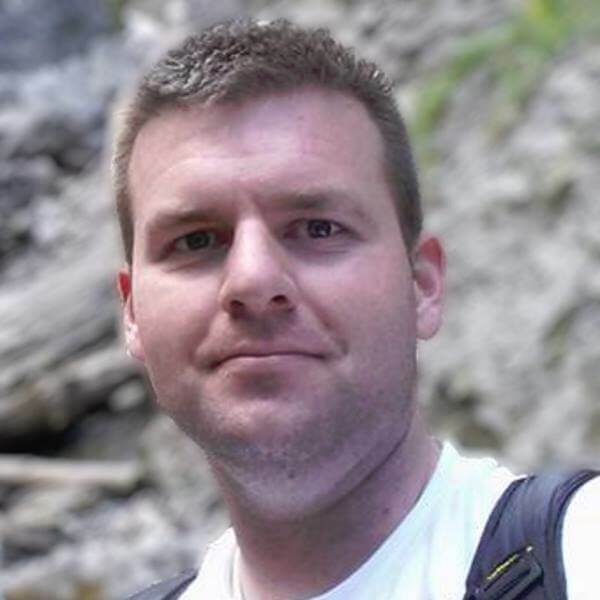 Prior to joining Fred Marshall Painting in 2015, Ethan worked as the Master Production Scheduler at Avery Dennison in Indiana. There he had significant inventory and scheduling management responsibilities. Ethan earned a degree in Supply Chain Management from BYU-Idaho. Scott has over 30 years of painting experience. He has managed multiple crews and is excellent with customer relationships. He holds a Bachelor of Science degree from the University of Rhode Island in Food Science and Technology. 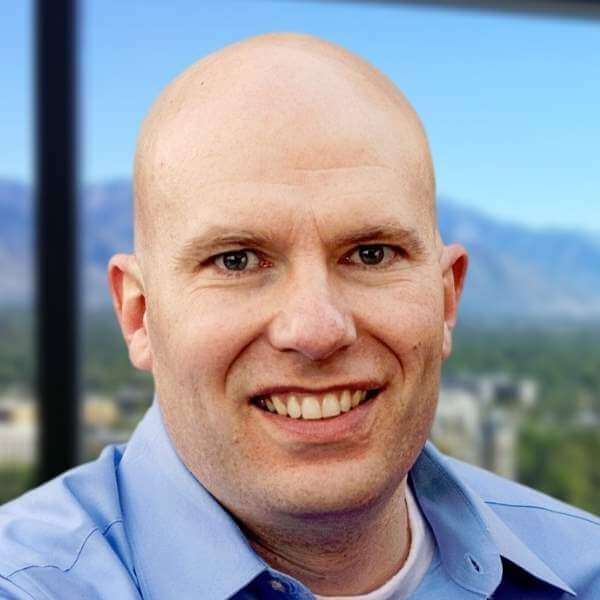 In addition to his role at Fred Marshall Painting, Andrew is also the Managing Director of APL Capital Advisors and was the Co-founder of Salt Lake Life Science Angels. 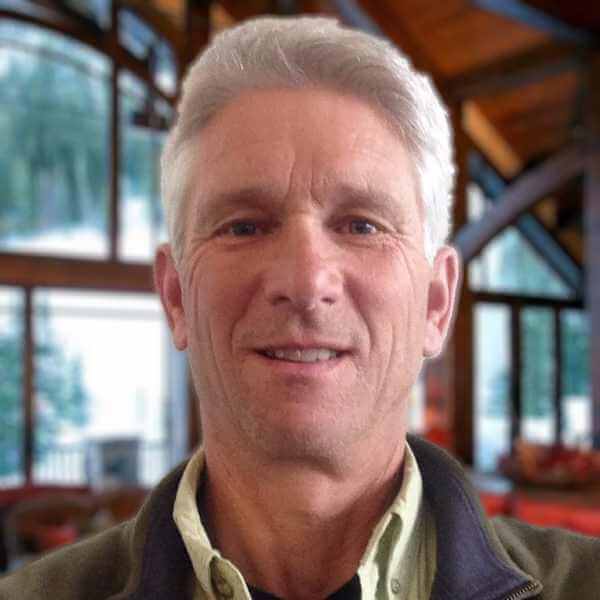 He holds degrees from the University of Utah and a MBA from New York University. 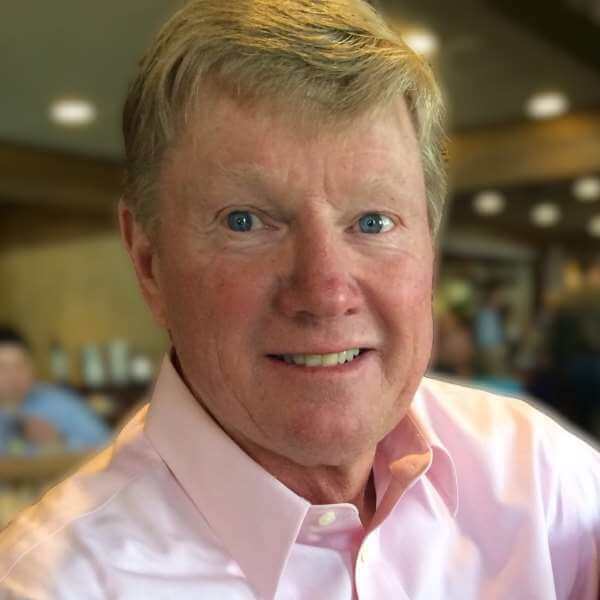 Fred founded Fred Marshall Painting in 1974. He retired in 2014, but still consults with the company.